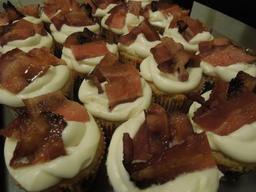 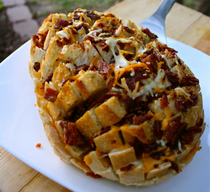 Pull Apart Bacon French Toast Muffins! 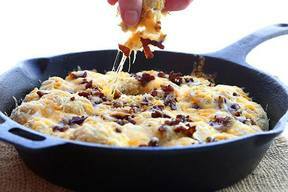 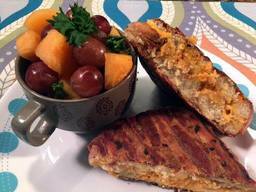 Bacon & Cheese Omelet Garlic Bread! 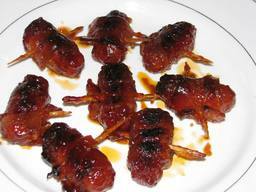 Bacon & Jam Mini Monkeybreads! 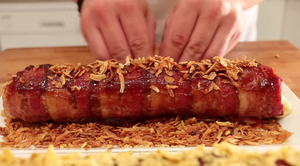 Deep Fried Bacon Wrapped Pb Balls! 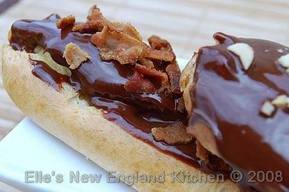 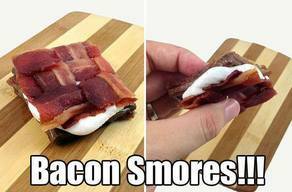 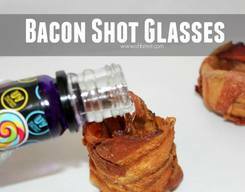 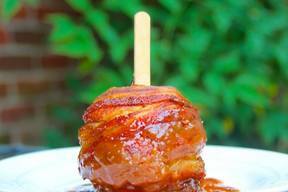 Adult Caramel Apple Bacon Bomb! 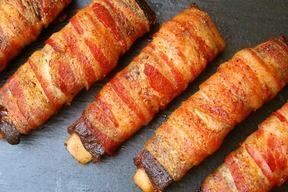 Double Smoked Bacon Wrapped Ribs! 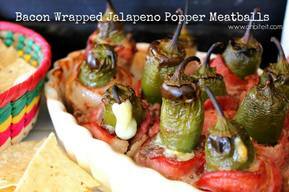 Bacon Wrapped Jalapeno Popper Meatballs! 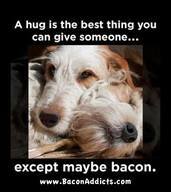 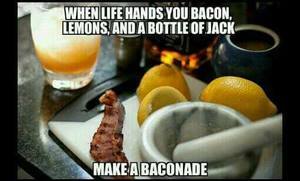 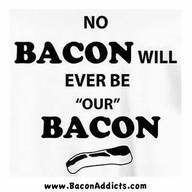 Til Bacon Do Us Part! 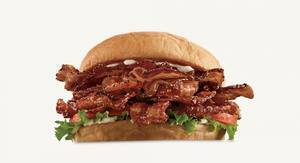 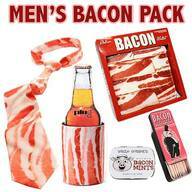 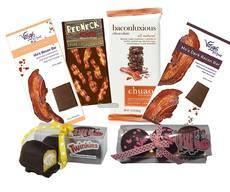 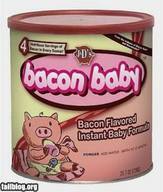 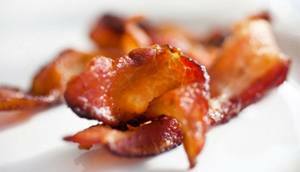 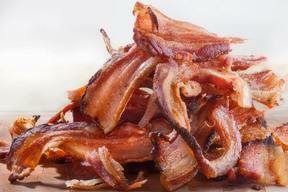 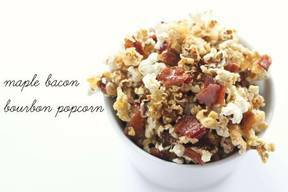 Save $10 Off Bacon Gift For Dad!